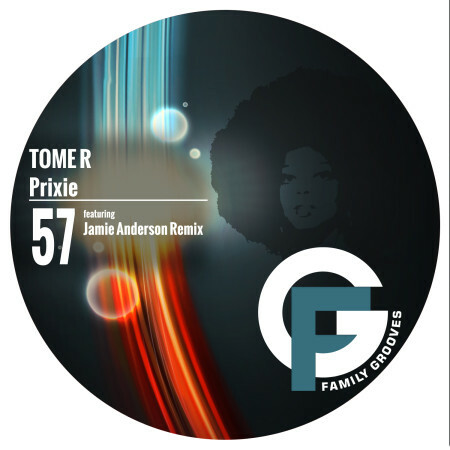 Trevor Rockcliffe(Mentor) Will support Jamie’s remix!! Decoded Magazine Great Jamie Anderson Remix. Will be supporting! Colin Dale (Abstrakt Dance) …..cool E.P. Will play both cuts as they are both killer! Rub A Dub (OFFICIAL) (Deeperfect) jamie is nice!! Dirty Culture’s Official(Little Helpers) thanks for the remix! Kenny Ground (Mobile) J.Anderson remix is nice!